Superannuation (also called ‘super’) is a big word. A big word for a big concept. 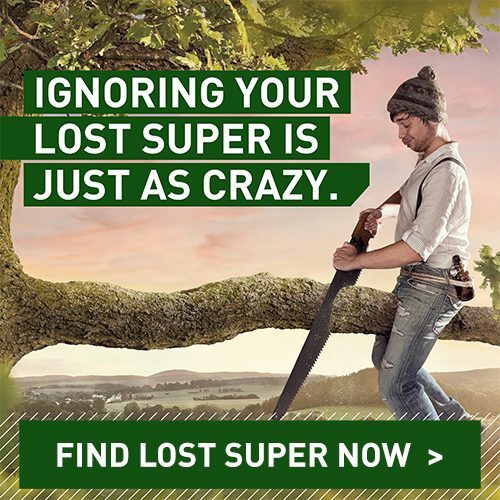 Super is money that you save to help fund your retirement. In Australia, we have a compulsory retirement savings system, which means your employer has to make a contribution into your super fund. This is called the Superannuation Guarantee. This money is invested by the super fund and the money earned on these investments is added to your account. When you eventually decide to retire, this money can be used to provide you with an income and fill the gap that exists because you are no longer working. Most working Australians rely on their superannuation savings, sometimes in conjunction with the Government’s Age Pension, during their retirement. For many, retirement is a long way off. So to help encourage and help boost your retirement savings, superannuation contributions and earnings receive special tax treatment and other Government support. The amount you can contribute and the tax rate depends on your age and income level, as well as whether the contribution is being made from your after-tax or pre-tax income. If you would like to discuss how your superannuation works, or if you have any other questions, please call our Member Services Team on 1300 360 988, or email us.